Enjoy 18 holes All-You-Can-Play AND Cart for only $25! How does it work? Just book 2nd round after your first round! Please inquire in the golf shop after your first round for availability of same day replay. All-You-Can-Play is on a space available basis and is not guaranteed. 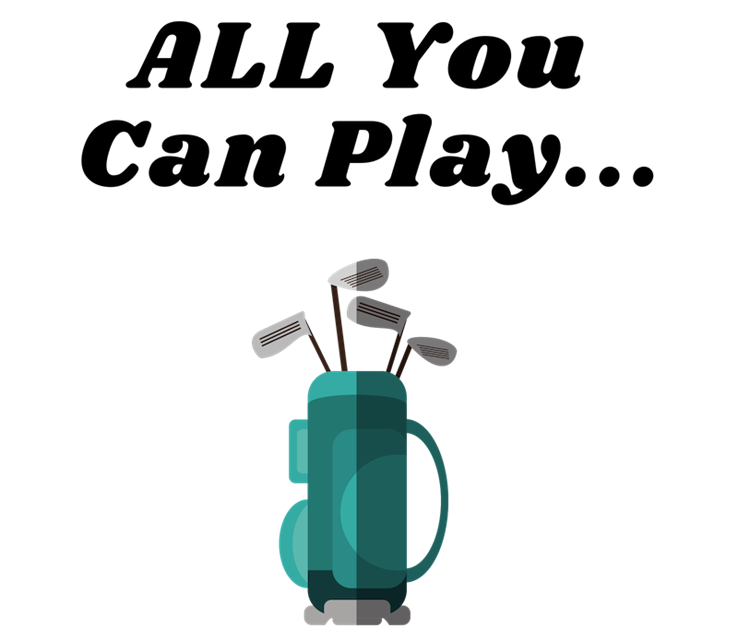 Click below to secure your tee time! 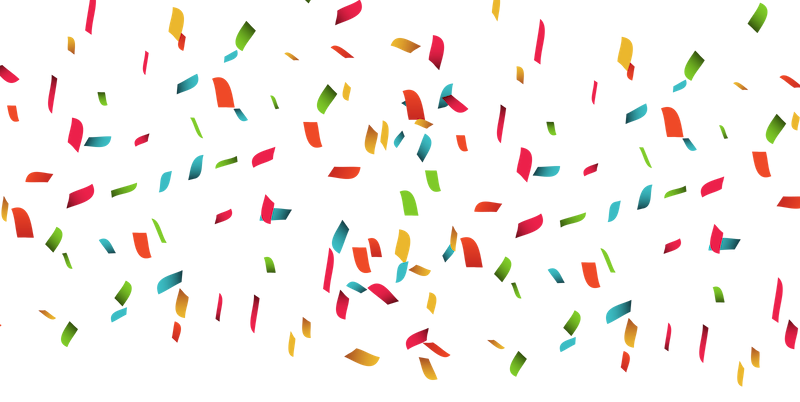 Purchase a membership by Sunday April 14, 2018 and you’ll receive a $100 gift card! Click below to learn more about our Membership options! 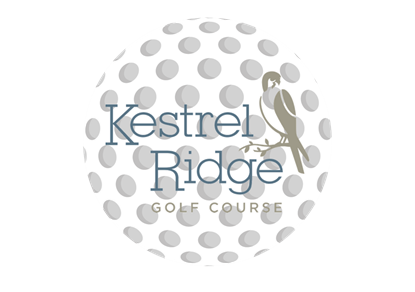 https://www.kestrelridgegolf.com/wp-content/uploads/2019/04/Opening-Weekend-Kestrel-Ridge.png 788 940 kestrelridgedev https://www.kestrelridgegolf.com/wp-content/uploads/2019/02/019-0061-Oaks-Golf-Course-Logo-FINAL-1A-Full.png kestrelridgedev2019-04-05 10:59:362019-04-05 11:00:59OPENING WEEKEND SPECIAL HAPPENING NOW! Calling all Juniors! ‘Green Jacket’ Membership Special – Happening NOW!